Tactical Team Cap of Condor. 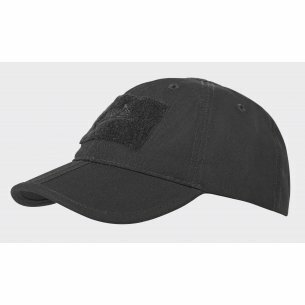 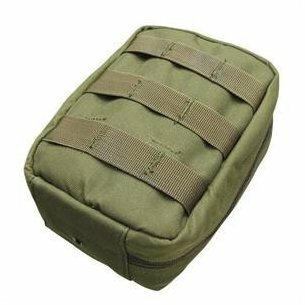 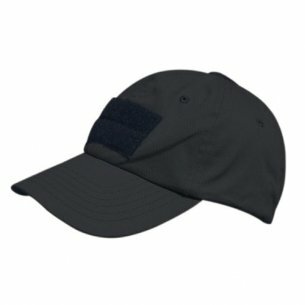 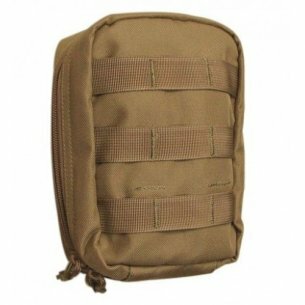 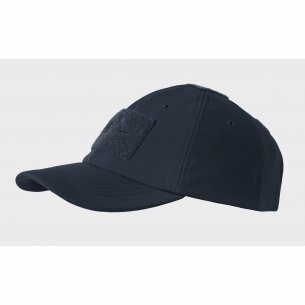 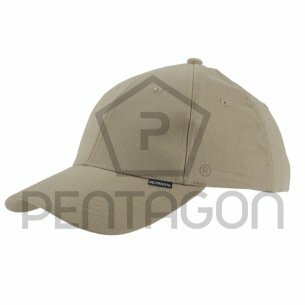 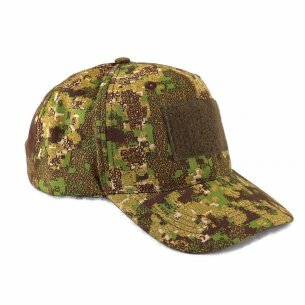 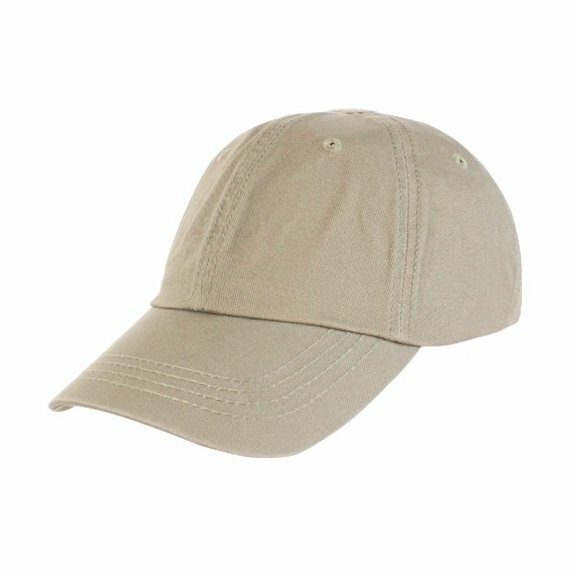 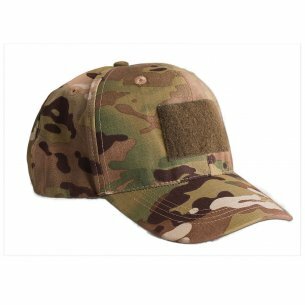 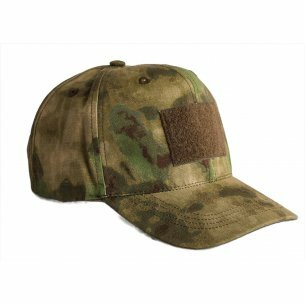 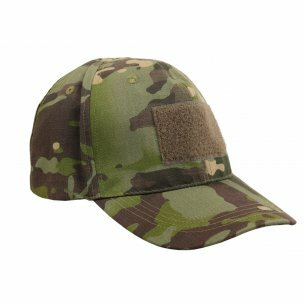 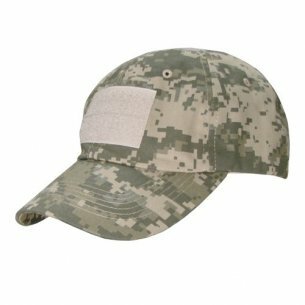 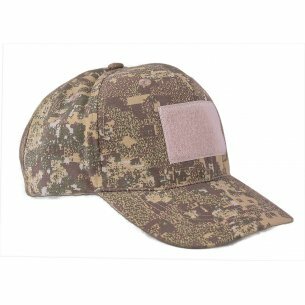 Condor tactical patrol cap which will be very useful for all kinds of outdoor activities and will be a great addition to all kinds of uniforms. 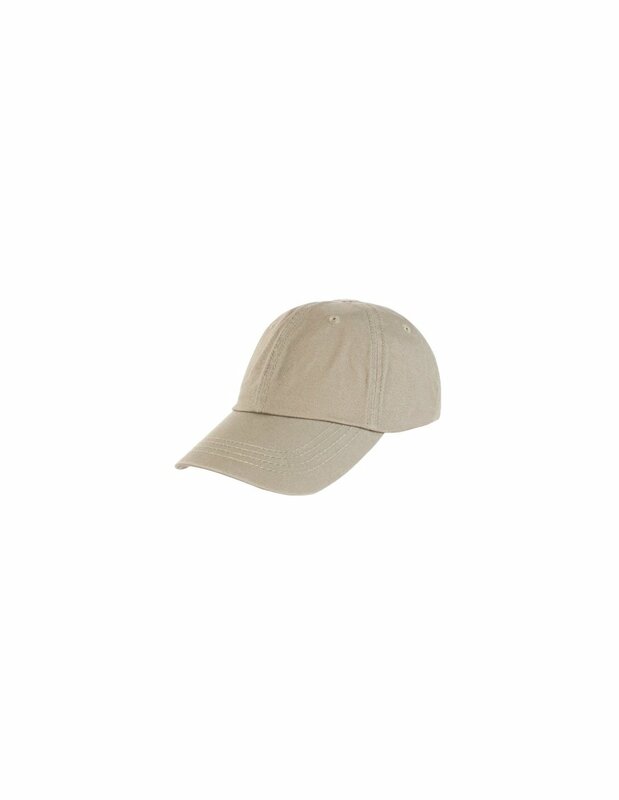 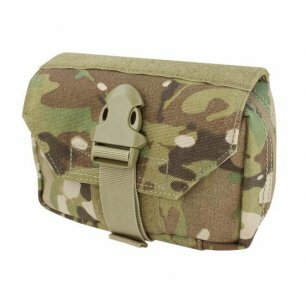 Provide excellent protection from sun and insects. 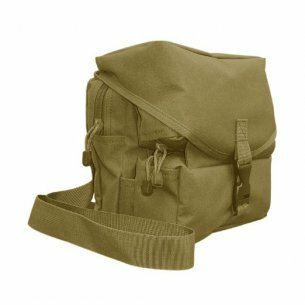 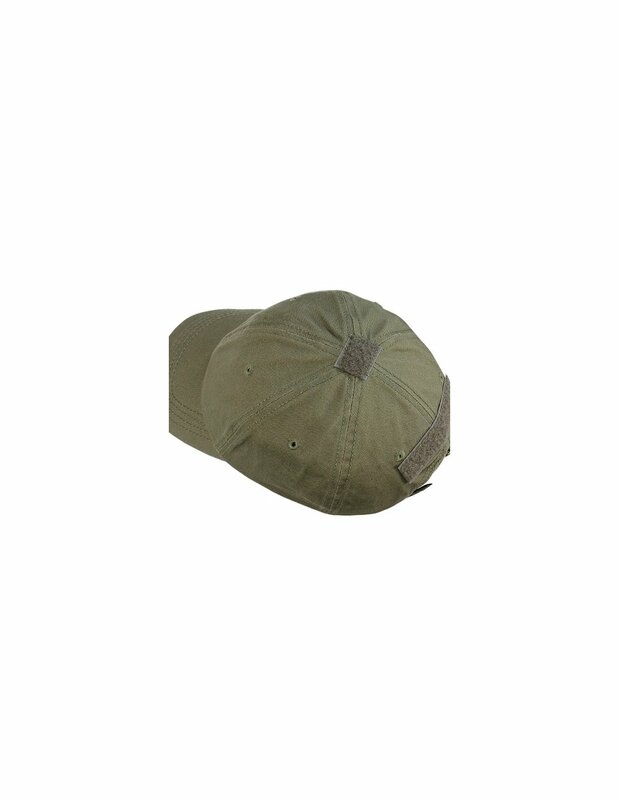 Made from canvas material, ensuring breathability and comfort wear. 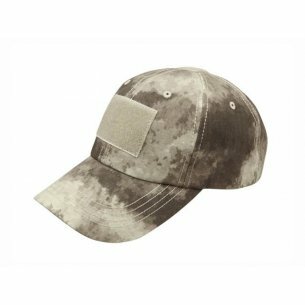 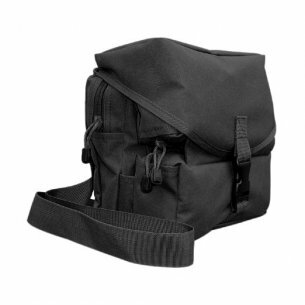 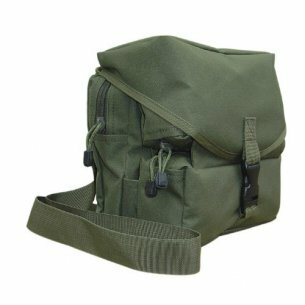 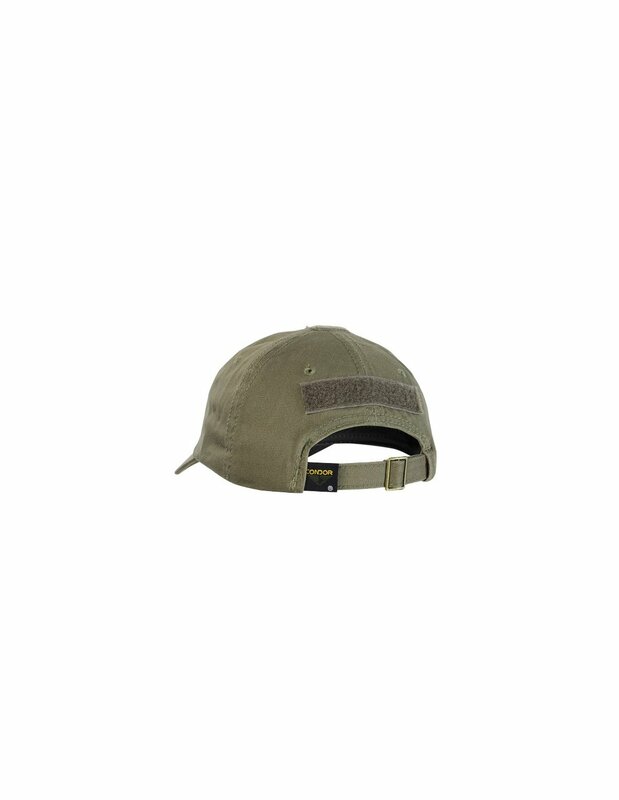 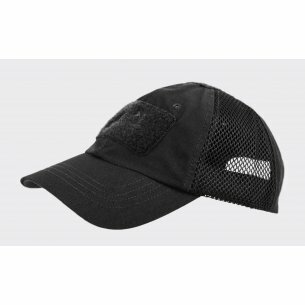 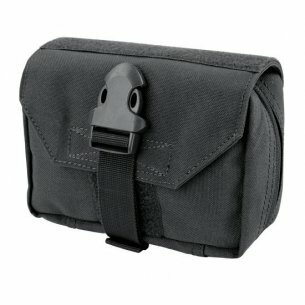 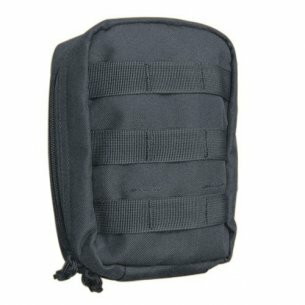 Cap has six ventilation holes and two Velcro ®: on the top and back Adjustable by a metal buckle.